This section provides an overview of many facets of coastal imaging. This includes an overview of what coastal imaging is, as well as information about coastal imaging equipment, image types and image processing and analysis. 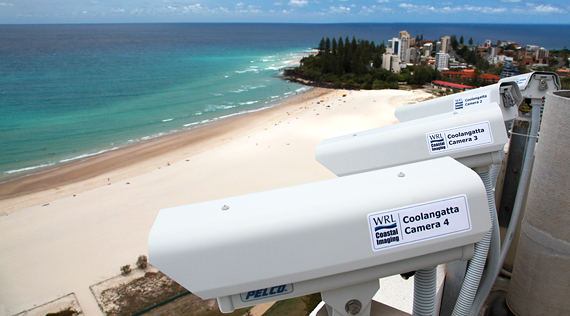 An overview of Argus coastal imaging in Australia is also provided, as well as links to a range of coastal imaging publications and acknowledgements of those who have supported WRL Coastal Imaging.